It's become a January tradition. To kick off the New Year, we're excited to welcome Umpqua's own Josh Graffam to the Five Flies "set". Josh, Danny Strine (Trouts Guide and Shop Associate), and myself headed down to the Pueblo tailwater of the Arkansas River. A winter favorite for many of us around the shop, the Pueblo tailwater can produce some pretty memorable days during these colder months. After a solid day on the Arkansas, Josh, Danny and myself sat down to talk about the five flies for the first month of 2019! Get your Five Flies for January in-store or online. 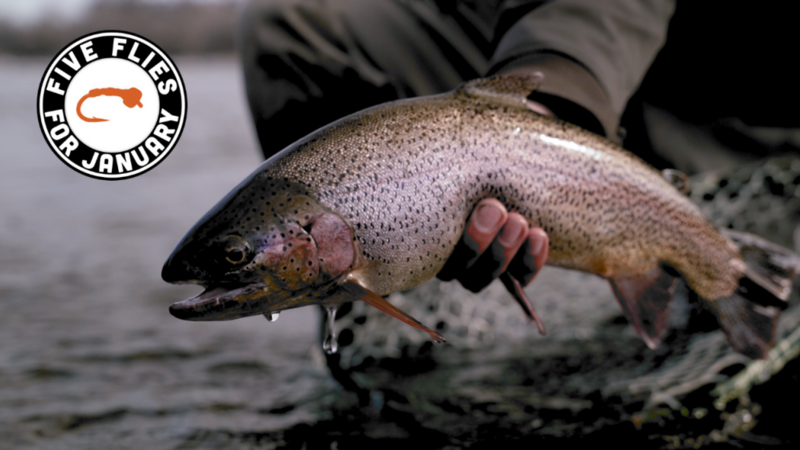 Don't forget to subscribe to the Trouts Fly Fishing YouTube Channel for more Five Flies and Fly Fishing content.